I don’t get to travel to the other side of the world to see my grandparents in Taiwan very often, and it’s not every year your company gives you five days off between Christmas and New Years. Considering these factors on top of my dear friend Joycelyn’s new job in Singapore, it was a no-brainer to stop in Singapore on my way to Taiwan once I’d asked for the time off! 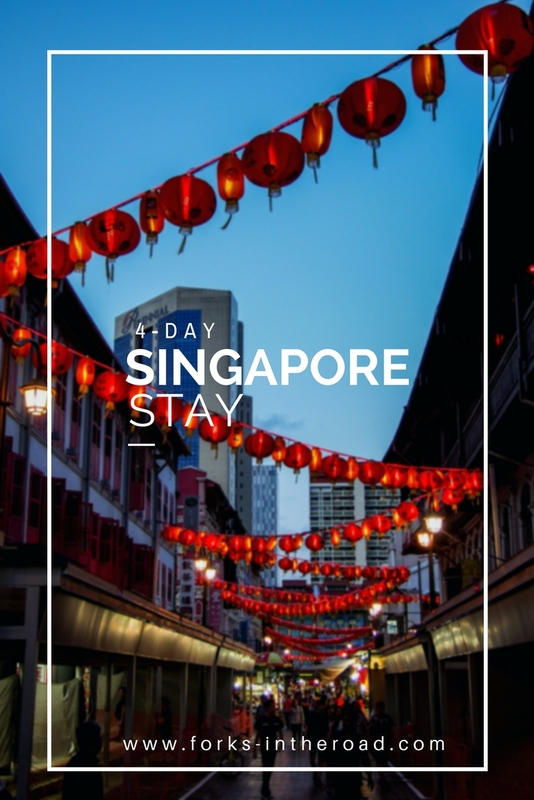 Singapore is such a small country that it’s often a stopover for backpackers, rather than a destination. 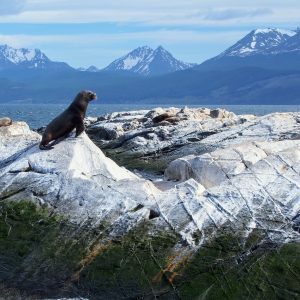 Four days though, was the perfect length of time for me to eat my way through the city, spend time with my friend, and see the main attractions. 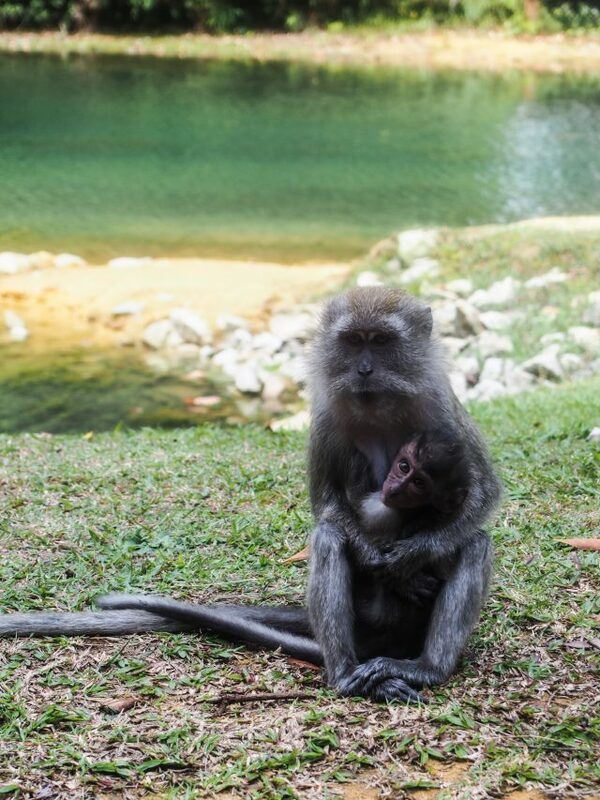 It’s also such a hub for international travel that it’s easy to get almost anywhere else in Asia from Changi International Airport. 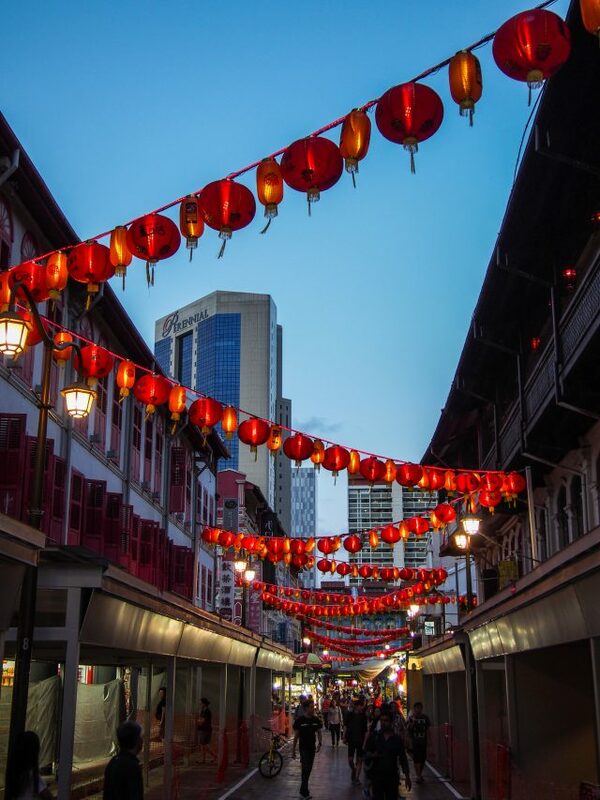 The most surprising part – and also my favorite part – was how multicultural Singapore is; the mix of British, Chinese, Indian, and Arab influence, with English still being the primary language, is jarringly different from anywhere I’ve been in the world. Plot twist: they also drive on the left side of the road! I should have expected this, given its history as a British colony, but it caught me off-guard. 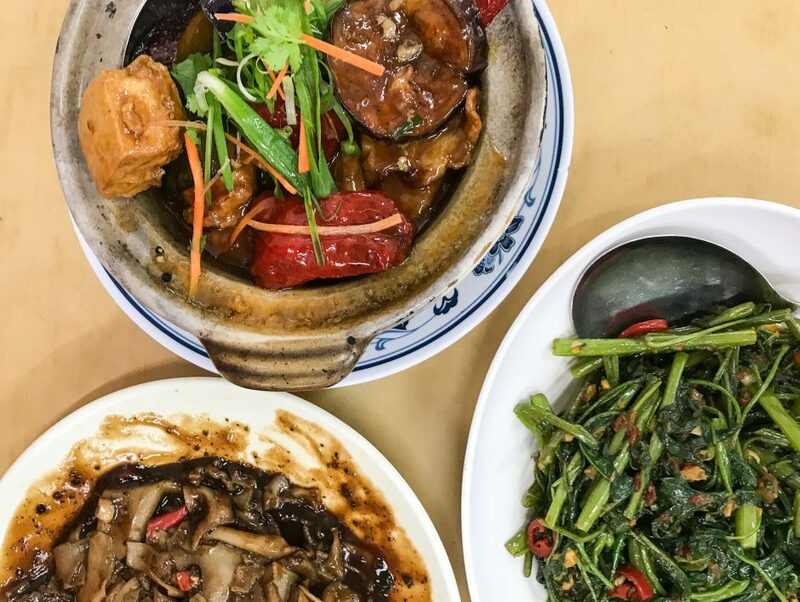 Kok Sen Restaurant: a well-known tze char (/zhi char/zhu chao: traditional Chinese homestyle cooking served family style in no-frills enclaves) place that has been recognized in Michelin Bib Gourmand Awards for multiple years. The Bib Gourmand is unlike what normally comes to mind when you think “Michelin Star”. The list recognizes affordable restaurants and food stalls, ‘affordable’ being determined by local economic standards. For Singapore, the maximum price is 45 SGD (~ $34 USD at time of writing), with many places averaging much lower. Be warned that traditional Chinese cooking, while light on the wallet, is not light on the palate. Many dishes are meat and carb-heavy, often fried or sauteed in lots of oil and MSG. All that said, it is absolutely delicious, so just embrace it while you can. 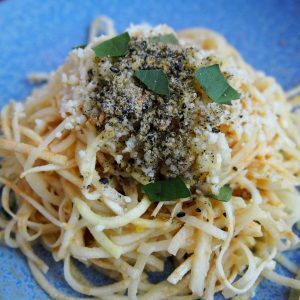 Life is too short for self-imposed dietary restrictions while traveling! Maxwell Hawker Centre: hawker centers are a culinary experience you can’t leave Singapore without. They’re basically outdoor food courts that sell street food and drinks for super cheap. Many places listed in the Michelin Bib Gourmand guide are food stalls in hawker centers like Maxwell. Tian Tian Chicken, the Anthony Bourdain-endorsed food stall, had a line going around to match its reputation. 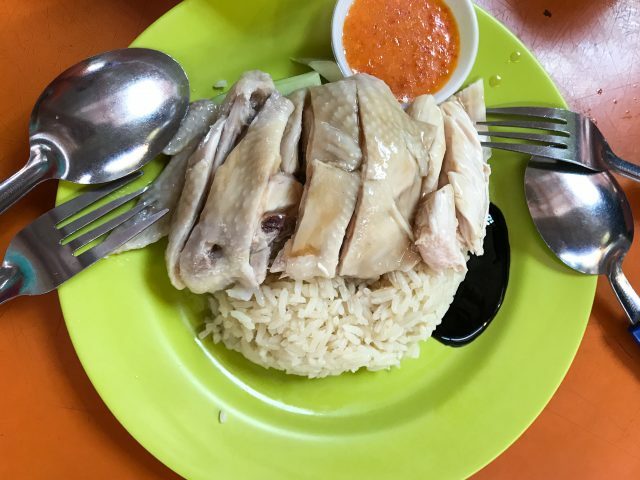 Garish neon plates and plastic tables/chairs notwithstanding, the fragrant rice and tender chicken served with a dark secret sauce didn’t disappoint. (Writing about this is actually making my mouth water) The loud, unrefined madness of the hawker centre at lunchtime is just part of the local experience… and so is getting suckered into buying a fresh coconut to drink coconut water straight out of the shell along with our food! One of my favorite things to do when exploring big cities, is to find a rooftop bar with overpriced cocktails in exchange for amazing views. 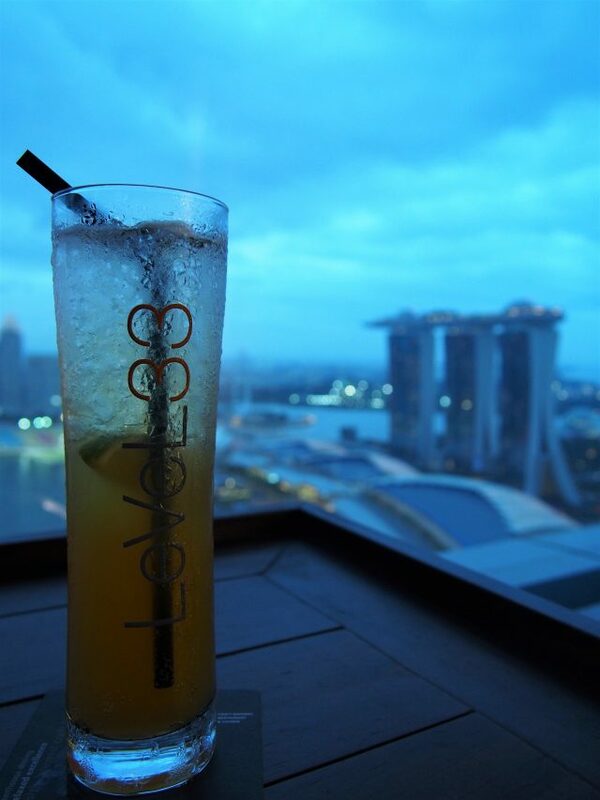 Joycelyn found the highest microbrewery in the world, with panoramic views of the Marina Bay. I don’t even like beer, but my beer cocktail with lychee liqeur was light and delicious! We ended up staying for dinner too, because it was too windy to not be seated at a table beyond the wind tunnel. Despite getting hopelessly lost trying to find my way around the multiple towers of Marina Bay Financial Centre to get to Level33, it ended up being a fantastic evening. We could even see the supertree light show at Gardens by the Bay from our seats! 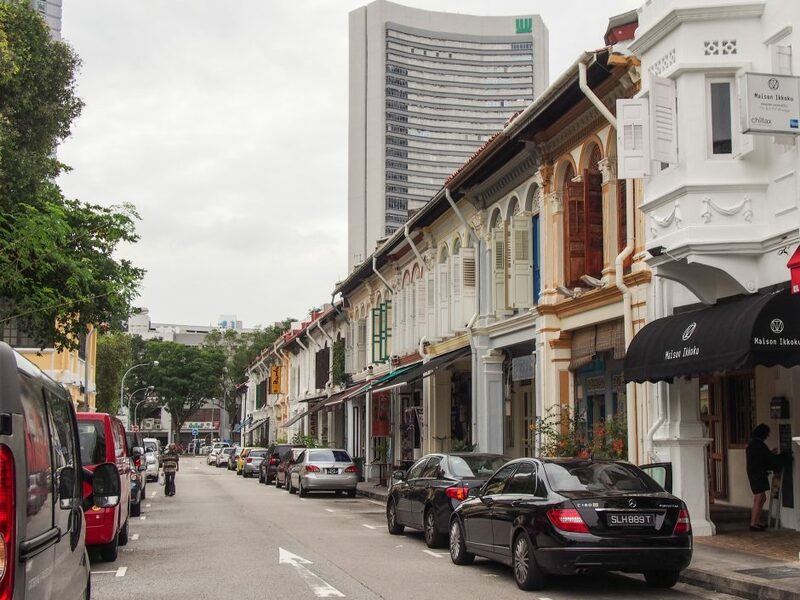 My visit to the Tiong Bahru neighborhood was really the only time I regretted not bringing my laptop on my trip. I walked past (and into, because how could I resist) so many cute coffee shops and bakeries that would have been perfect for an afternoon of working/blogging… but a girl can only have so many lattes and pastries in one day. I spent a few hours one morning at Tiong Bahru Bakery, a French style bakery that came highly recommended by my personal tour guide (aka Joycelyn, who was still working the week I visited). 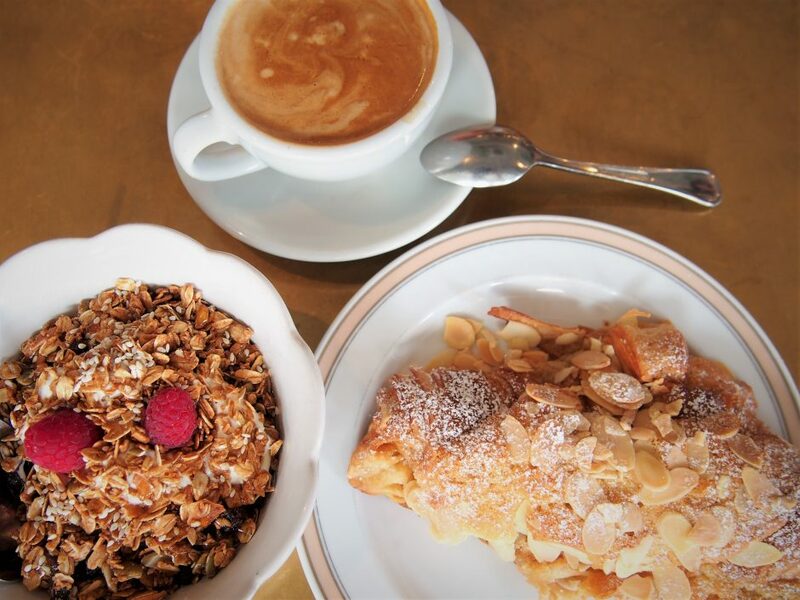 Per her recommendation, I got the almond croissant. I understand the hype, but I’m not sure croissant is the right word for it; the texture is more dense and chewy like a scone or coffee cake, than the light and flakey texture you think of in a croissant. Still 10/10 would recommend. Per Yelp, I also tried the yogurt with granola and quickly discovered that there was no way I was going to finish either! 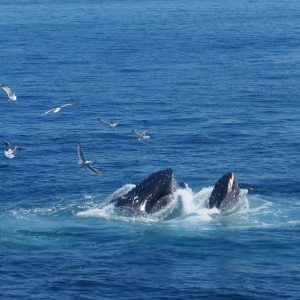 That’s probably my least favorite thing about solo traveling – fewer friends to share with means trying fewer menu items. I was so hungry when we went out to grab some food the day I landed, I scarfed down this traditional Singaporean eggs-and-toast combination without snapping any photos. Kaya toast starts with crispy grilled bread and a pat of butter. Kaya jam – a creamy coconut custard – is sandwiched in between. The sandwich is then dipped in a soft-boiled egg mixed with soy sauce a dash of white pepper. It definitely sounds weird at first, and I’m not usually a big runny egg fan. You just have to trust the tradition here and try it before you knock it! I even bought the mini souvenir jars of kaya jam from Yakun Kaya Toast, so I could recreate it back home. One of Joycelyn’s sweet roommates found us this French brasserie that offers free champagne for ladies on Wednesday nights. The patio seating and decor was reminiscent of people watching in Paris, second-hand smoke and all. After moving to a table inside to dodge the lung cancer, we started in on the bubbly, paired with a charcuterie board and a starter of smoked salmon and avocado toast. O Batignolles’ location on Club Street makes it a great place to start your night out. There are more cool-looking bars and restaurants in the area than I could count, with different vibes and from different cultures. The diversity of cuisines I enjoyed on this tiny island really speaks to how international of a city it is, with not a trace of homogeneity. Think New York City, but with four different languages by default. My first impression of Singapore from the minute my Uber driver pulled away from the airport was how lush and green everything is. You can check my messages to Joycelyn – pretty sure it’s the first thing I texted her! 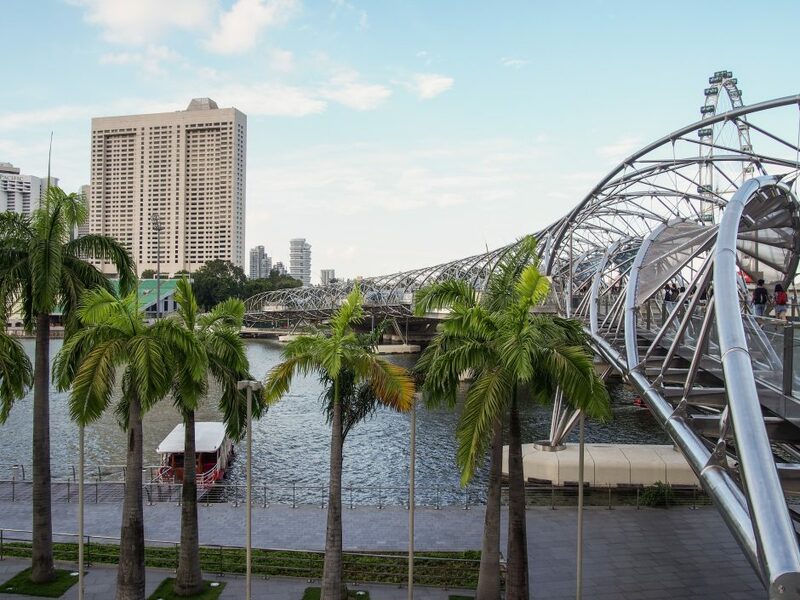 Singapore has all the perks of a big city without the barren concrete-jungle landscape; if it was just 10 degrees cooler year round, I wouldn’t think twice about living here. The treetop walk was not a breeze to get to, but it was no Lake Agnes Tea House hike. The one-way bridge itself is suspended 250 m in the air (about seven stories tall) and doesn’t take very long to cross. 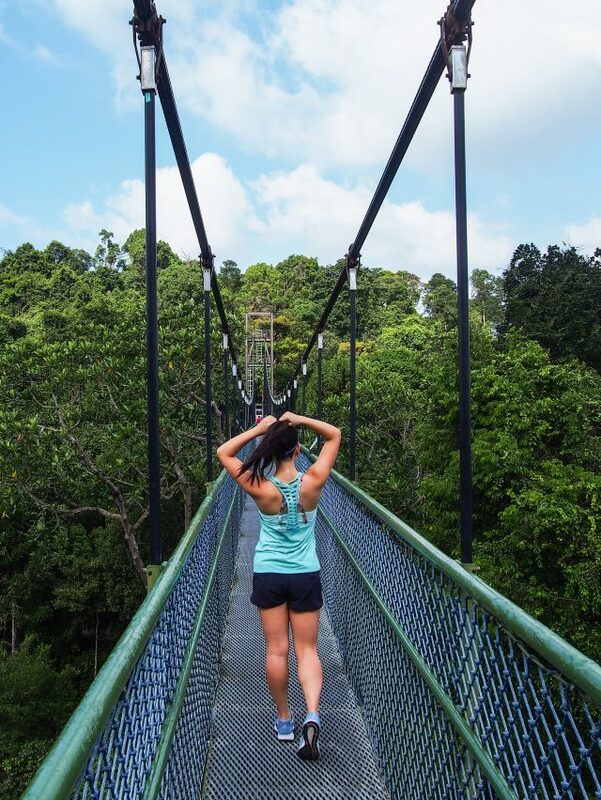 If you go when the traffic’s not too bad though, you can let people pass and take your time enjoying the view of the treetops all around you. The round trip from the car park took us a little over 3 hours, including stopping for pictures and sanity checks to make sure I wasn’t tripping over my own feet down the (many, many) stairs on the way down. 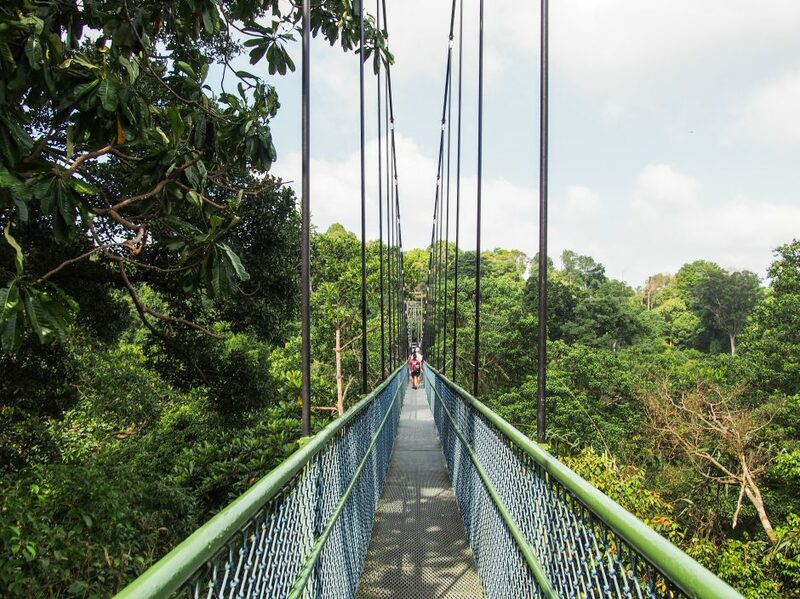 Confirm the opening hours of the treetop walk before you go! 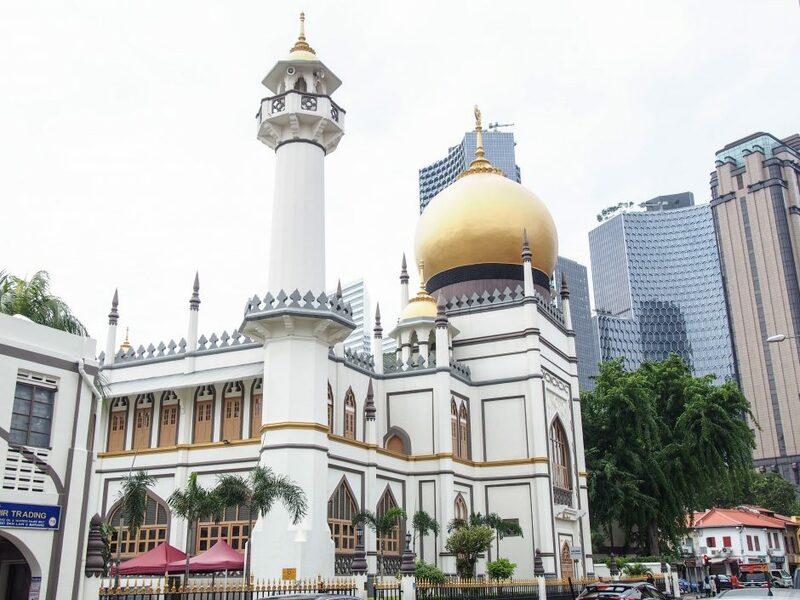 Singapore’s Arab Quarter is yet another testament to the city-state’s colorful heritage, with the magnificent gold-domed Masjid Sultan Mosque as a focal point. 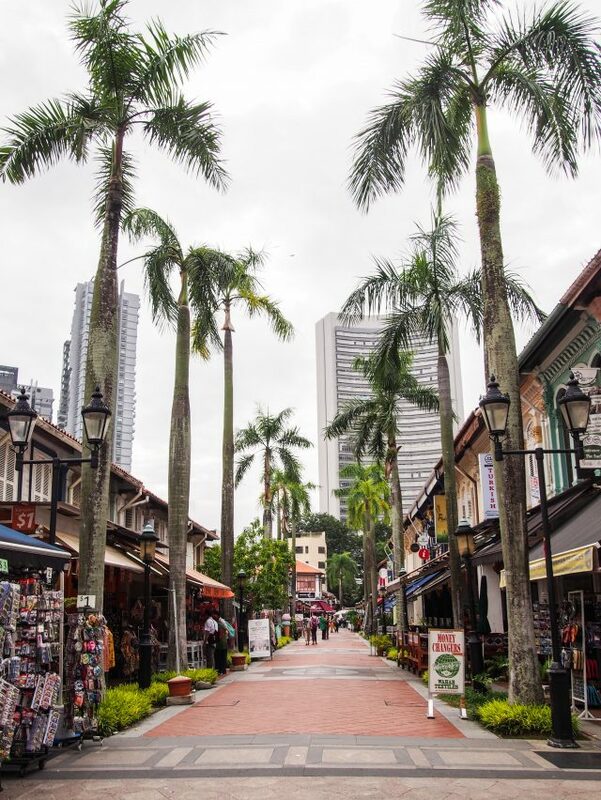 Haji Lane and Arab Street are lined with trendy cafes, colorful murals, hookah bars, mom-and-pop textile shops (think beautiful Turkish coasters and pashmina scarves), and Middle Eastern/Mediterranean restaurants galore. 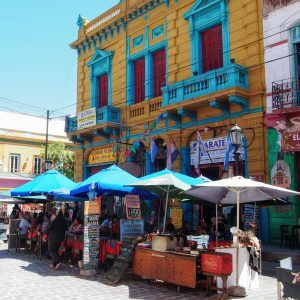 I did some exploring early in the morning when not a lot of shops or restaurants were open yet, but I would love to go back and people-watch at some of the outdoor patios! 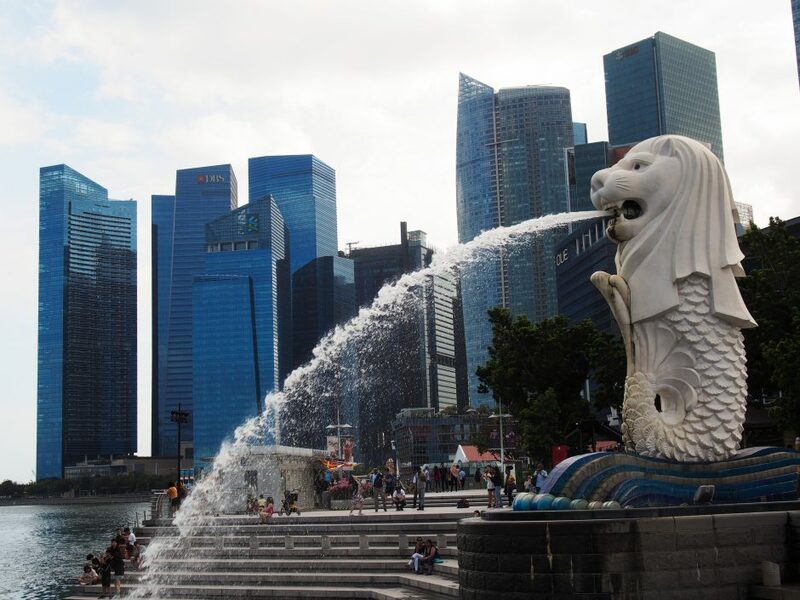 Being the ultimate tourist attraction, the Merlion statue and surrounding park was crawling with families and tour groups jostling for the perfect photo. 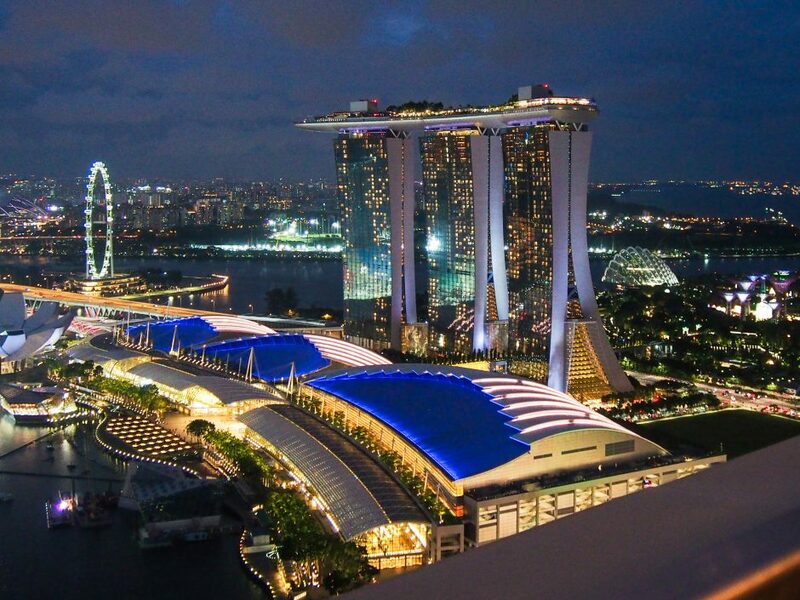 It’s a hallmark of Singapore, but for better views, walk along the Esplanade Bridge, follow the promenade past the grandstand, and cross the Helix Bridge to get to the Marina Bay Sands side. Winter is usually monsoon season, which means it rains almost every day and the humidity is usually through the roof. I’m told I was lucky and it wasn’t that bad during my four days, but it was still very hot (80s) and humid. 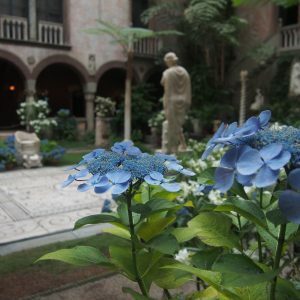 Thankfully, I never got caught in terrible rain – and I even saw some blue skies. If you do get caught in an afternoon thunderstorm though, Singapore’s infrastructure is really good for rain. 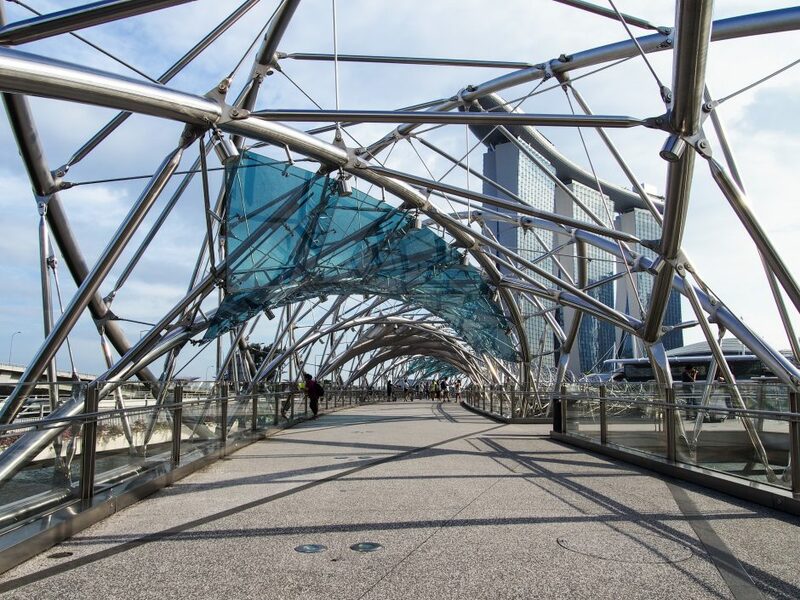 In fact, the Helix Bridge was designed specifically to shelter Singaporeans from the tropical sun and heavy rain. I got a lot of responses to my Snapchat story from this vantage point saying that it looked fake! 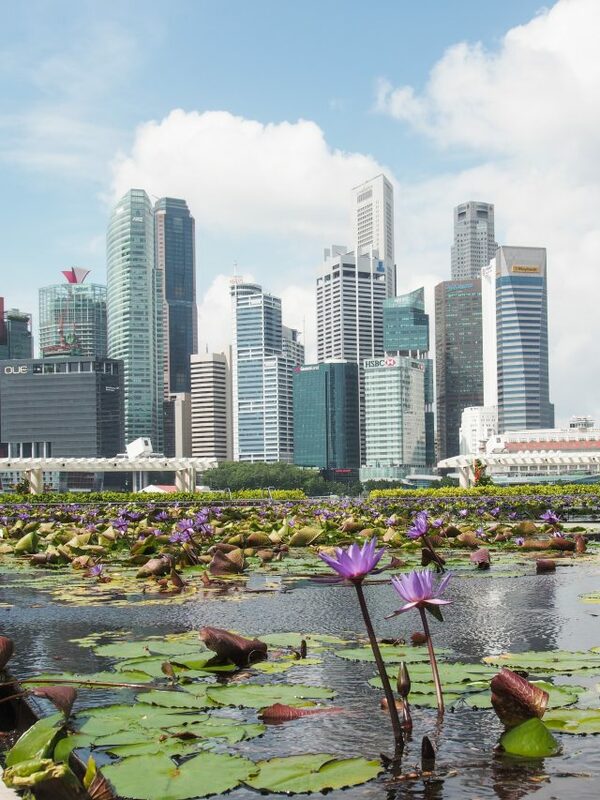 The big fluffy clouds that day were the perfect backdrop to the city’s industrial city skyline, contrasted with delicate purple water lilies in the foreground. The museum itself is very kid-friendly, but pretty quick to go through on your own. I got tickets to both exhibits and wasn’t too impressed with the natural history one, given that I’ve been spoiled by Smithsonians my whole life. 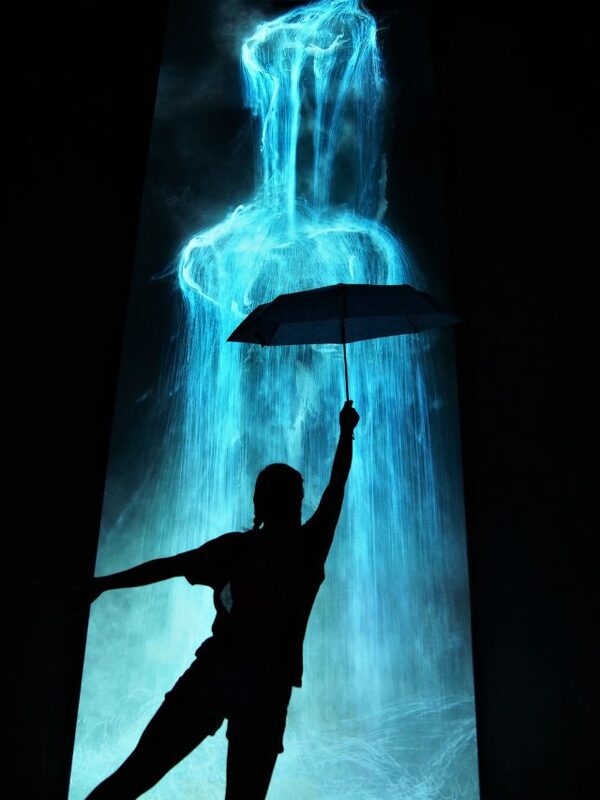 The interactive Future World exhibit was reminiscent of Artechouse in DC, with its digital installations and plentiful Instagram opportunities. 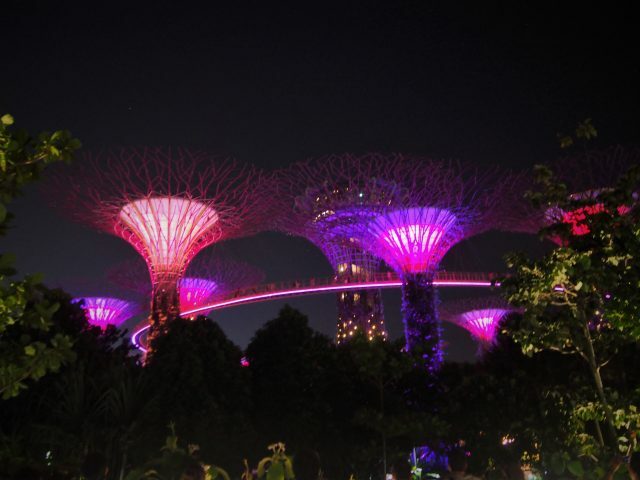 Cloud Forest Dome: Gardens by the Bay is a monster of its own, with all sorts of complicated ticketing procedures and special circumstances during the Holidays. The two special exhibits you have to buy tickets for are the Cloud Forest and Flower Dome (my friend Brianna vlogged both!) I only explored the Cloud Forest dome, which was a beautiful, dreamy escape from the heat. The seven stories were very well laid out and informative about real cloud forests, which only make up 1% of the world’s woodlands. 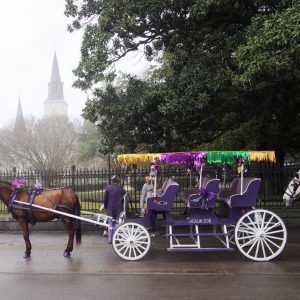 If you pick one ultra touristy activity to pass time in the rain, I’d recommend this one. Joycelyn was my gracious host, but Brianna is an expat in Singapore and has multiple blog posts on boutique hotel stays in Singapore, where she currently lives. 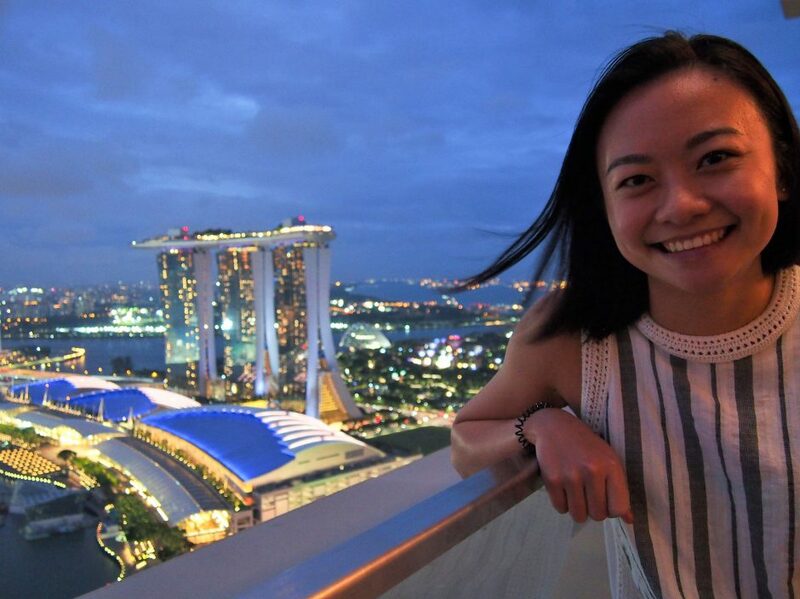 Check out her blog and YouTube channel for more detailed posts about exploring Singapore and tell her I sent you!